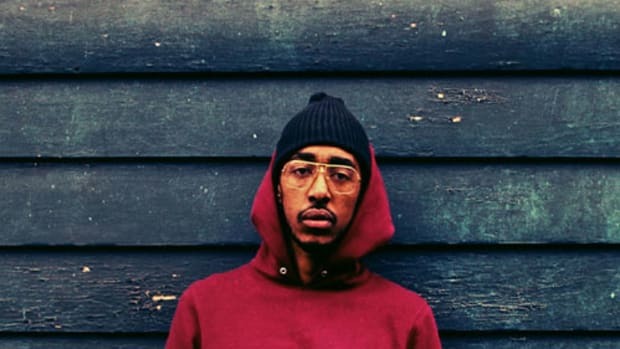 Mello Music Group producer and emcee Oddisee has been a constant name across blog headlines for his consistent work, solo and otherwise. Recently, the DMV native released a new largely instrumental album, Rock Creek Park, in an effort to pay homage to Washington D.C.’s famous park, a place that has been a large influence in Oddisee’s personal life. 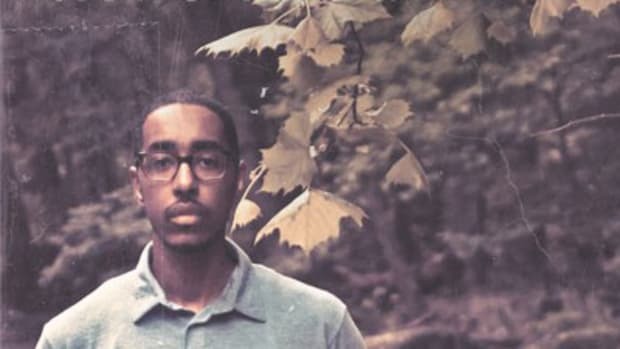 Originally not slated to be part of Rock Creek Park, the beat for Mattered Much was dusted off by Oddisee after a stroll through his glossary of beats when he realized it’d be perfect for his new MMG project. 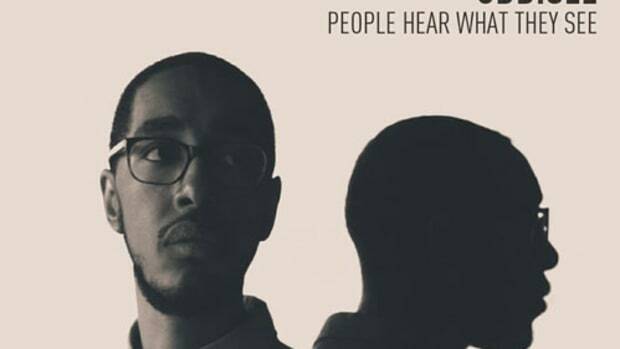 To give fans a little bit more, Oddisee and MMG have released a vocal version of Mattered Much with Oddisee on the raps, smooth singing by Olivier Daysoul, live guitar by Andy Faus and strings by Lucan Pipkin. 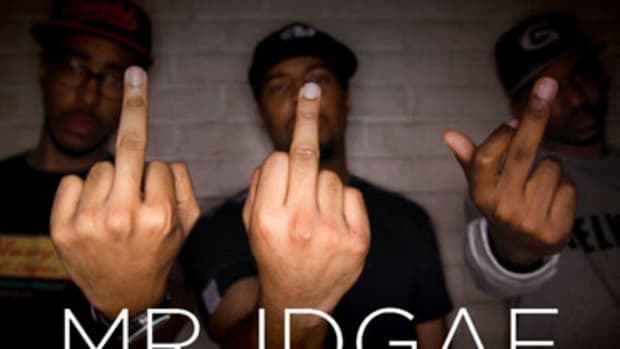 The infectious beat Oddisee lays forth is the personification of soulful hip-hop and his raps on this track are elevated beyond the atmosphere’s ether as he showcases his personal ethics and beliefs. 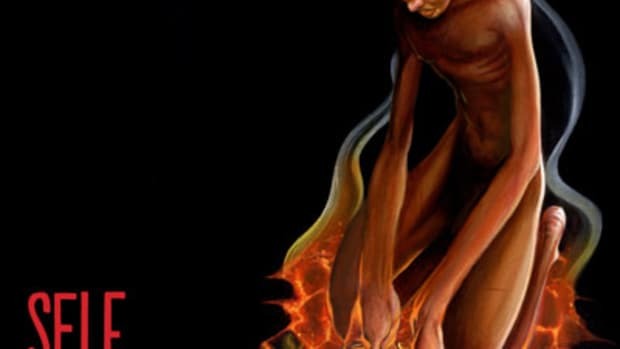 Never one for the bling and blunts, once again Oddisee brings together an applicable message and sound without being preachy.